Canada should have no problem achieving its goal of having one million immigrants by the end of 2021 if the first month of 2019 was any indication. Through key economic immigration and family sponsorship programs government of Canada and provinces across the country open the door to more than 40,000 potential applicants. New permanent residents for the 2019 target are set to 331,000 for both economic immigration and family sponsorship for Canada’s new three-year immigration levels plan. The immigration targets are set to rise to 341,000 in 2020 and expected to reach 350,000 by 2021 which is nearly one percent of Canada’s population. This is considered vital for making sure the growth of Canada’s labor force and economy. The majority of new arrivals are expected through various economic immigration programs that include the federal Express Entry system and Canada’s Provincial Nominee Program. The principal source of skilled foreign labor and expedites PR application is through Canada’s express entry system. The express entry system gets off with 11,150 invitation to apply for Canadian permanent residence in January which is the biggest start ever. 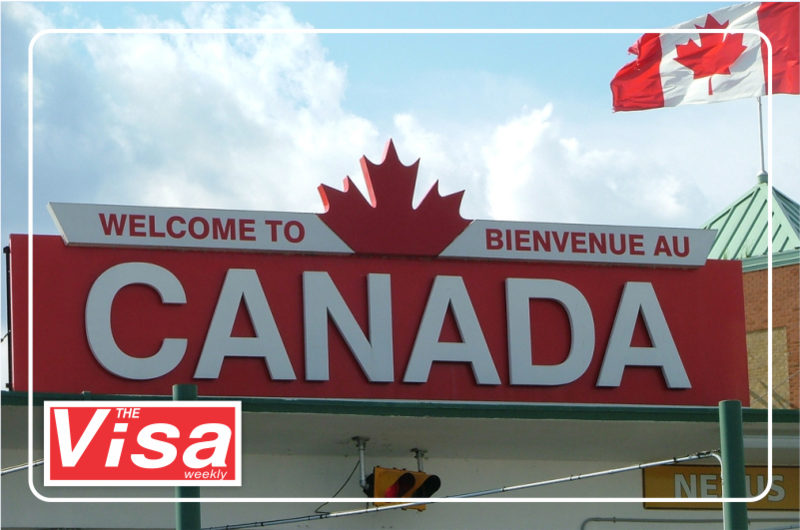 The most ever in its five-year history, January’s Express Entry ITA record came on the heels which issued 89,800 invitations to apply for permanent residence over the course of the year. It is expected that a new record will be set this year given Canada’s higher admissions targets for 2019 and 2020 for the three economic immigration programs. Participating provinces and territories are allowed by PNP to nominate a set number of economic immigration candidates for permanent residence. Nearly 5,000 immigration candidates through programs in Ontario, British Columbia, Nova Scotia, Manitoba, Saskatchewan, and Prince Edward Island were issued invitations to apply for a provincial nomination last month. January brought another big factor that was the reopening of Canada’s Parents and Grandparents Program (PGP) to new expressions of interest.